Are you feeling bored with your home but don’t have the time or money to totally redecorate? It’s a common feeling. Why doesn’t it look as gorgeous as the ones on television? How do my friends always have fabulous houses? The truth is that most of the time our homes could look like that! They’re simply a little tired and need some TLC. Here are eight simple steps to spruce up your home with almost no money and in no time! A perfect way to spruce up your home is to organise your storage. Having a messy house can be such a drain on the energy of your home, and just a little thought into the storage elements of your kitchen, living room and bathroom can transform the way your house looks – and you may actually be able to find things now! 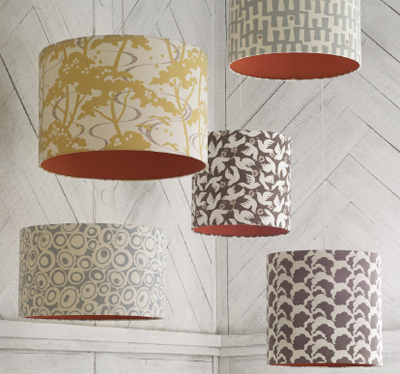 The quickest way to make your rooms seem more modern and stylish is to change the lampshades. Old lampshades can very easily date a room to more than ten years. Just by changing these to a more modern design, the entire room will feel more up to date. Do you ever walk around a room and feel so used to it that you’re not really looking at it any more? We can spend half of our lives going around our homes, not really seeing what’s there – but that is the last thing that we want. 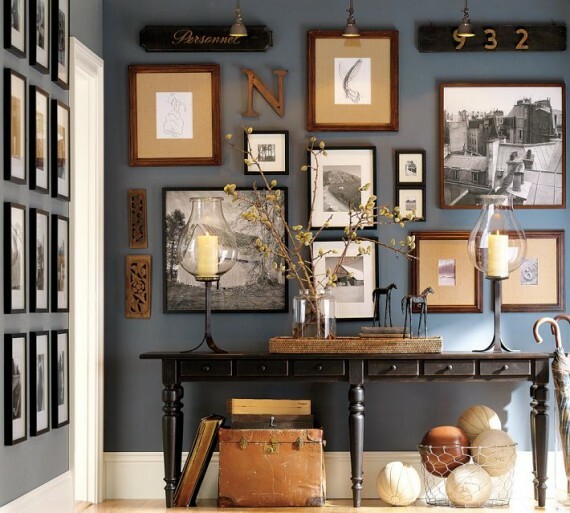 To dramatically alter the way that we see our homes, try taking down all of the art and pictures that you have on the walls, and swap them all round! 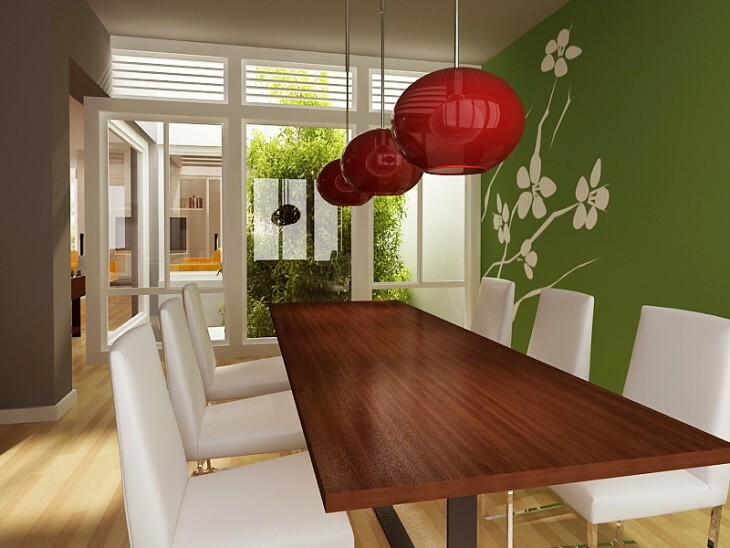 You’ll soon see your home afresh and in a completely different way. Pepper your house with pot plants. Nothing looks more loved, fresh and homely than a beautiful plant. Take a look at recycling websites that often have terracotta plant pots for free. Use them in your kitchen. A kitchen always smells gorgeous and fresh when there are herbs growing in it. 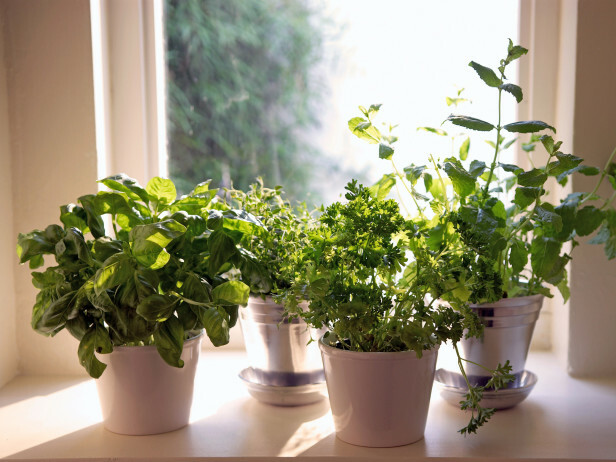 Grow herbs such as parsley and basil – perfect for cooking. It’s no secret – shower curtains get mildewy and grubby. So get rid of them! 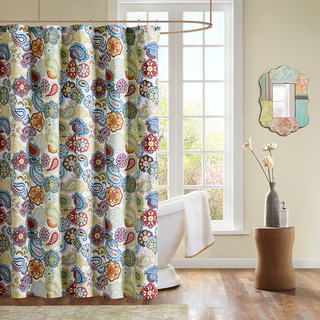 Recycling or upcycling your old shower curtain will remove the tire, dingy, old feel from your bathroom, and simply updating it will give a whole new look to one of the most used rooms in the house. Don’t just throw the old one away – there are loads of ways to upcycle your old shower curtain! 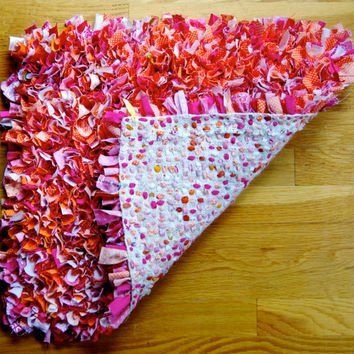 You might not realise, but it is incredibly easy to make your own rug! And you can do it by using old scraps of fabric and material that you no longer need. It is a rather soothing practice, and there are many different tutorials online. 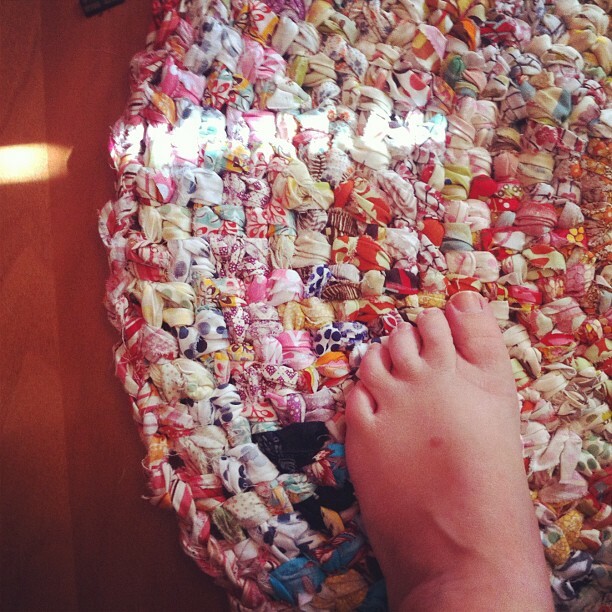 Cut up all those old t-shirts that you no longer wear, and before you know it you have a new rug! Nothing gives a better first impression than a front garden that looks smart and well kept. It could be that yours hasn’t received much love in the last few years – so now is the time! Give the non-grassy areas a sweep and a good pressure wash. Or you can check out these Power Washing Companies in Alexandria Virginia to do it for you. Then get some weedkill on your paths or driveway – particularly in the cracks. Then fill up the cracks that you can see once the weeds have gone, and put a sealcoat on top. 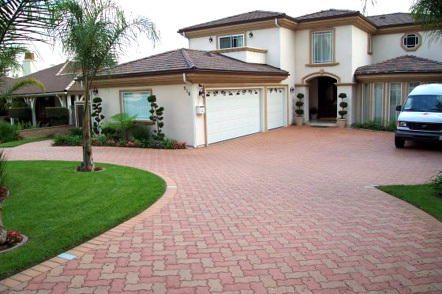 This will ensure your driveway says looking that good for longer. When it comes to making a house a home, it is definitely the little details that make all the difference. 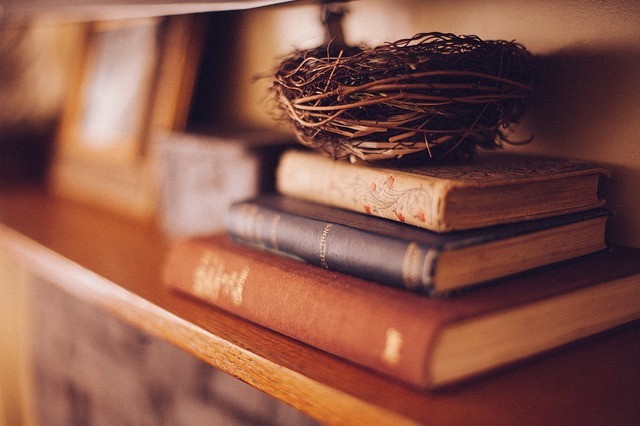 Find some coasters in a thrift store that you really love, and stumble across an antique frame that you can use as a central point of focus in a room. It is these little details that will make your house spruce complete! I’m giving these #DIYsos tips a go! #SpringIntoDIY !